Time constraints and hectic practices often lead to patient education being a tad too short and sweet.With so many demands on providers and staff, it’s easy to overlook the importance of ensuring patients leave your practice with a clear understanding of their healthcare circumstances. However, as value-based care and the focus on outcomes continues to grow in importance, the need for clear and accurate communication only becomes more important. 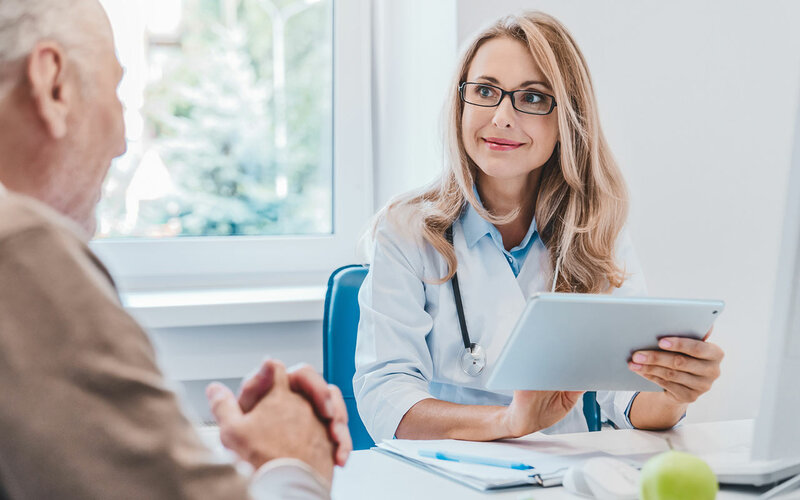 To ensure that you are reaching your patients in the most effective ways, consider the following five methods of of improving your communication with your patients. 1 - Recommend Note Taking (and make it easy to do so!). How often have you delivered information that’s critical to a patient and watched them nod their head and say, “Uh-huh”? Chances are this is an everyday occurrence in your practice, as it is in most practices around the world. Acknowledgement doesn’t always mean comprehension, so anything that improves patient education is a valuable step. Providing a notepad or printed materials and a pen to each patient is an inexpensive means of encouraging note taking during your visit. In subsequent visits, the patient can refer back to the notes and address any additional questions with you. 2 - Ask For and Use Specific Language. Humans have a tendency to shy away from detail pertaining to uncomfortable subjects. Healthcare and illness are definitely uncomfortable topics for many patients (and truthfully, a few care providers as well). Good patient education requires specific, precise detail from both the patient and the provider. Stay away from words like, “stuff,” “things,” “a little,” “recently,” or “somewhat.” Replace them with precise detail instead. If your patient is using these empty words, ask them to be specific with their description for you. 3 - Dig a Little Deeper. When patient education is the objective, it’s worth taking a few extra moments to ask some probing questions. You can’t make a thorough diagnosis without ensuring you’ve gathered all the information, and no doubt you get some important information. However, some patients are reluctant to talk openly about their condition, so prodding them gently to talk about their situation can reveal valuable details you might have missed. 4 - Encourage Patients to Do Their Own Research. Most patients are familiar with using Google to look at their symptoms or answer their questions. More than two-thirds of people use a smartphone to search for healthcare-related information, and that number grows every year. When patients take an active role in researching their health, they are empowered to become better educated and to seek out appropriate care. This, in turn, serves as a catalyst for better communication and enhanced patient education. 5 - Confirm Patients Understand What You Said. So many variables come into play when determining if a patient understood what you told them. You have to take into account issues such as education level, ability to comprehend, language or cultural issues, hearing issues, and even how you are relating the information. With so much at stake, the need for effective patient education is profound. Be sure you are communicating carefully, taking time to break the information into manageable piece , speaking slowly and clearly, and looking for comprehension in your patient. Use pictures, printouts, or reference materials. Most importantly, ask questions to verify that the patient education information you are conveying is being understood. Healthcare providers like to feel they are in control. Patients value that their doctor demonstrates certainty. But clearly, no one knows everything about any given subject. Acknowledging that you need further research gives patients faith in your honesty and confidence that you’ll get the necessary information for them. Quality patient education requires going the extra step to ensure you are providing the most accurate, up-to-date information. 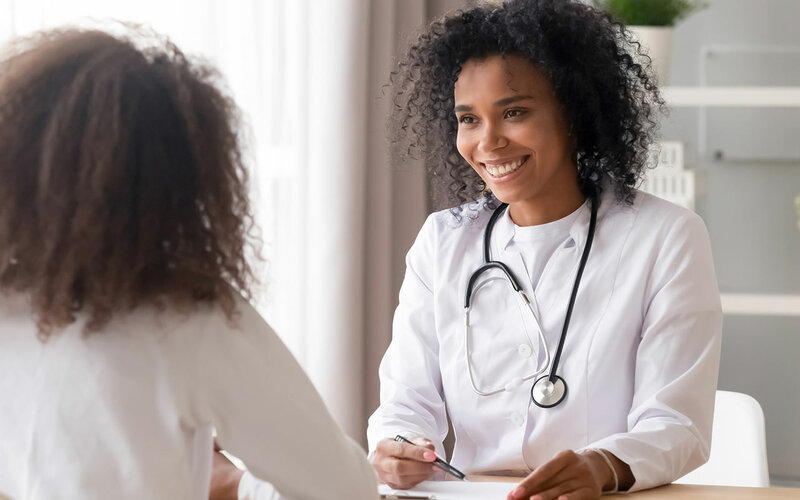 For idea on educating patients OUTSIDE of your office, check out, "4 Tips for Staying Connected with Patients Between Visits." Oldie but goodie! This post was originally published in Sept 2016 and updated in May 2018 as part of an on-going series highlighting popular past posts.